your day is not complete. 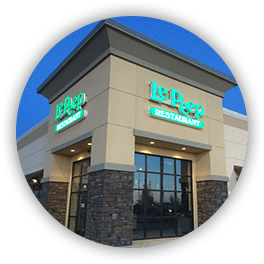 Le Peep is a marvelous world of generous servings and abundant flavors. Fresh. Simple. Elegant. Inviting. 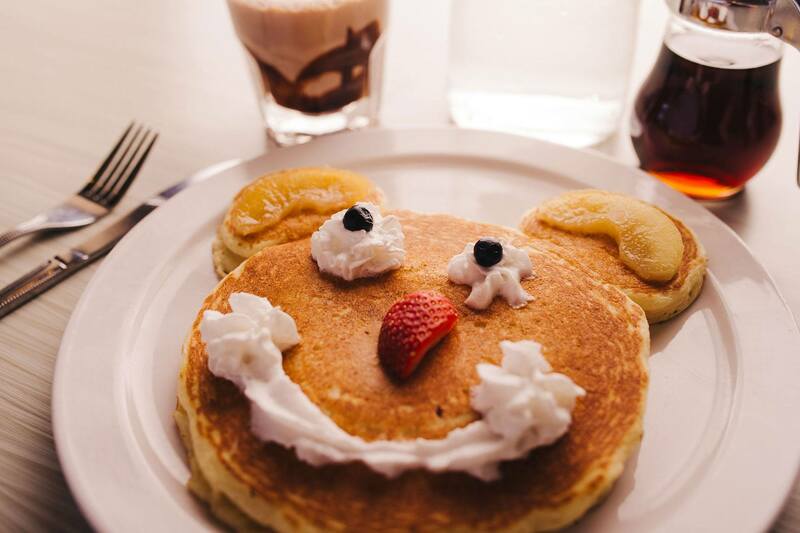 We deliver it all with smiles, good attitudes in a pleasant, warm atmosphere. 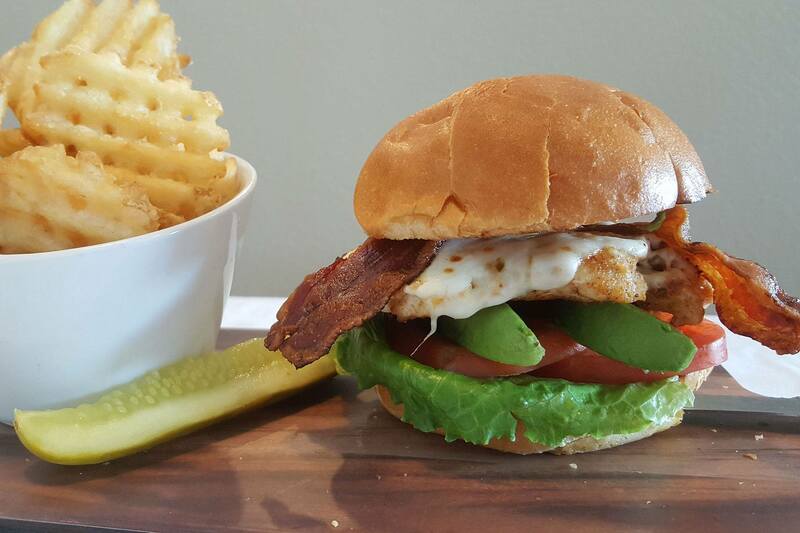 Le Peep is a clever and original culinary concept with a menu that reads like a cookbook. 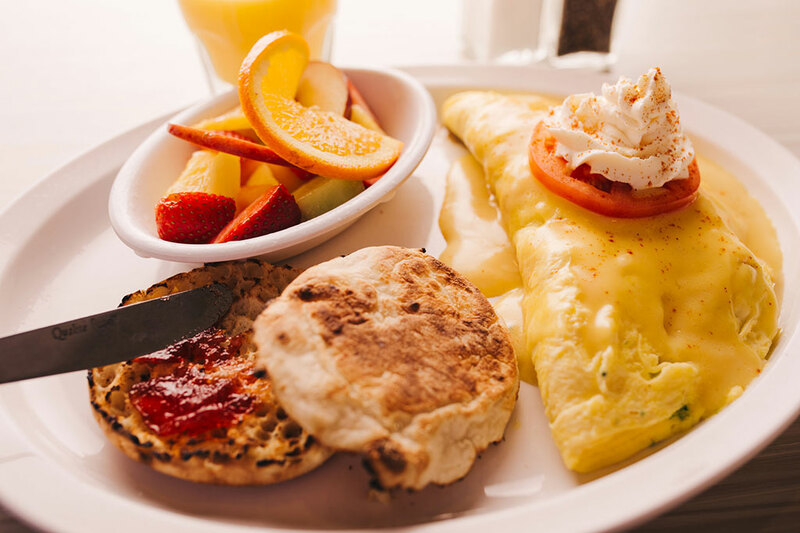 You'll find line after line of intriguing selections all made on the spot with the freshest ingredients. 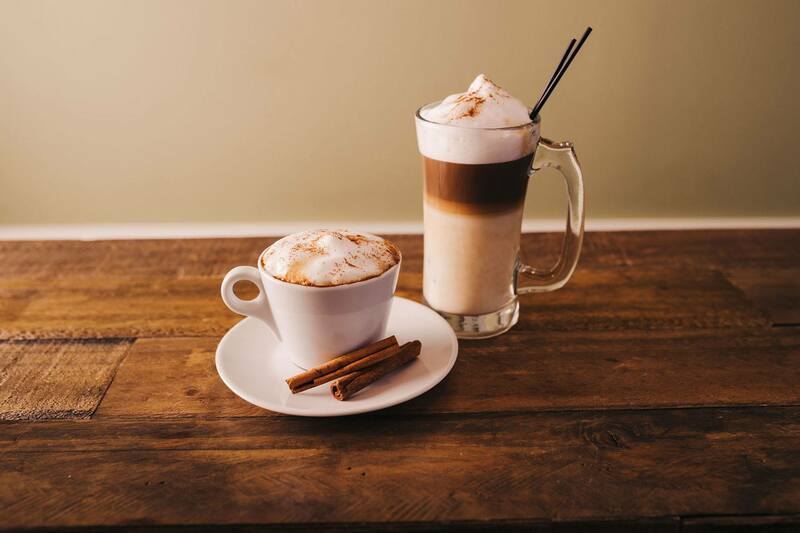 We put the emphasis on people, both patrons and staff. 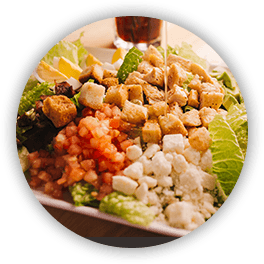 We focus on enabling our staff to provide each of our guests the fresh food and friendly service that they have come to expect of us. 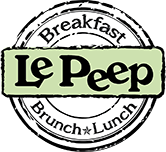 Le Peep has been voted the #1 breakfast & brunch restaurant by the Dallas Observer, Denver Post, Denver Rocky Mountain News, Houston Post, Dallas Morning News, Indianapolis Star and by papers and food critics in virtually every other market where Le Peep Restaurants are operating.